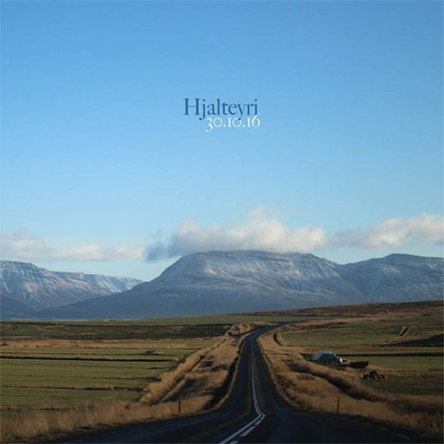 Hjalteryi is a live recording from October 30, 2016. A nearly 45 minute set from taken at the end of the Listhus residency in Hjalteryi, Iceland. The recording was captured with a Zoom handheld device placed in the rafters above the large and formerly industrial venue. 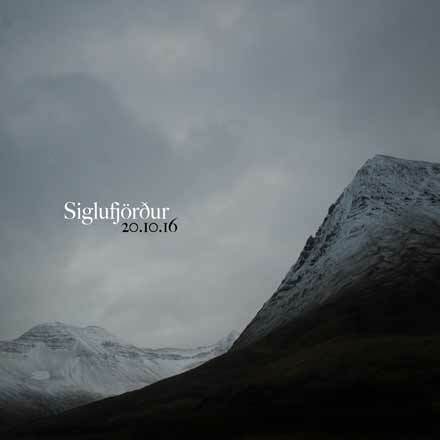 Siglufjordur is a live recording from October 20, 2016. A nearly 30 minute set from taken at the end of the Listhus residency in Siglufjordur, Iceland. The recording was captured from the mixing board duing the group show in the Herring Era Museum. 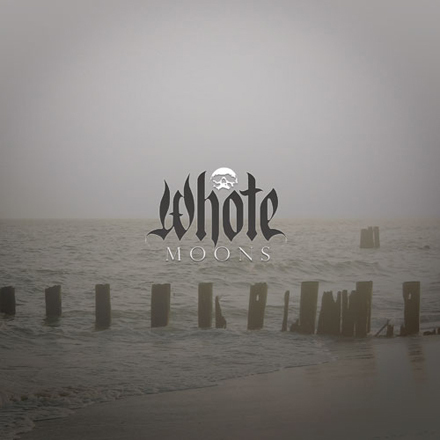 Whote II : Moons was recorded between 2013 and 2014 in New York City. The LP was preceeded by the video for the title track which premiered on October 31, 2013. The record was released in two formats, LP and CD with slight track variations selected fr each format experience. 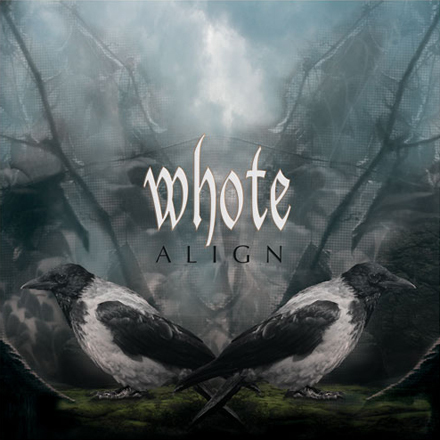 Whote I : Align was recorded over the course of 2010 in New York City. Layered and dense guitar movements with an minimal ambient break at the end. Whote is an acronym for "White Hour of the End" which was intended to create the feeling of a blinding and transformational experience made through guitar noise. 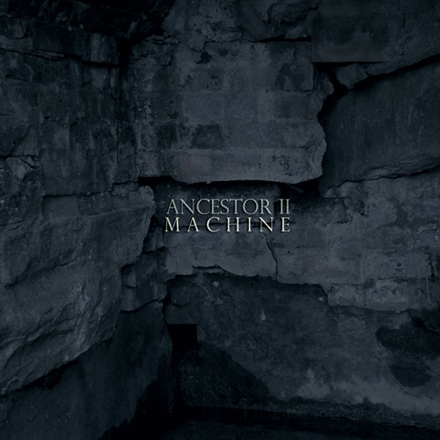 Ancestor II : Machine began recording in 2008 in Bergen Norway during a residency at USF Verftet and in New York City in 2009. Machine takes a more clinical and synthesized approach, with longer-form tracks than its predecessor, Silence. The CD version comes with a second disc from an attic show at Lydgalleriet in Bergen Norway taken in the early autumn of 2008. 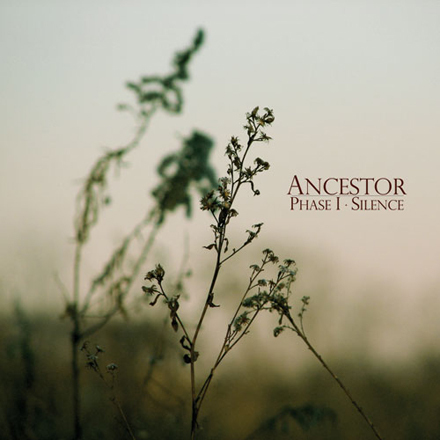 Ancestor : Silence was recorded in Boston, MA and released in the Summer of 2018. Mastered for CD and Vinyl by Saff Mastering in Chicago, IL, the 60+ minute record creates 12 cohesive yet individual portraits of a subliminal and inherently experience through a minimal approach to instrumentation. The vinyl edition was limited to 500 handnumbered copies in a gatefold jacket. 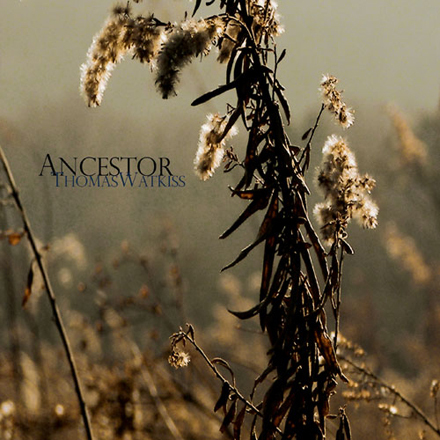 Thomas Watkiss : Ancestor is a two-part short recording intended and written for 7" format. An original demo of this recording was made shortly before leaving Stockholm for Boston and this recording represents the duality of the transatlantic re-patriation. 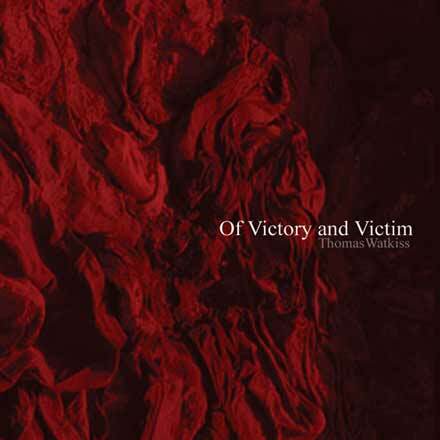 Of Victory and Victim was the first release of improvised 4-string bass and long-form ambient works. The full-length is a compilation of works Thomas created while a student at Konstfack University of Art and Design in Stockholm. Released in the summer of 2007.